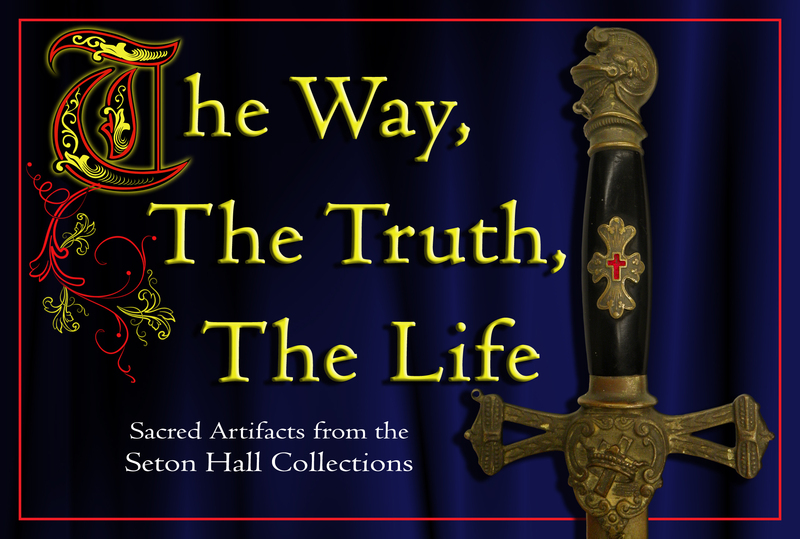 The Walsh Gallery at Seton Hall University presents The Way, The Truth, The Life: Sacred Artifacts from the Seton Hall Collections. 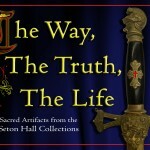 Co-curated by Museum Professions Graduate Candidates Danielle Shimkus and Pam Schwartz, the exhibition will present a magnificent array of sacred artifacts, long tucked away in Seton Hall University’s collections. From beautifully handmade chalices to elaborate religious vestments, these artifacts show the marriage of function and beauty in items designed for devotion. The objects on display will share the important stories and events from the university’s history.